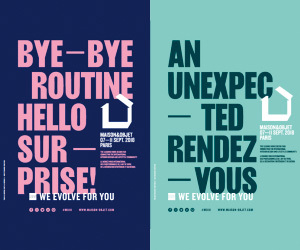 Creating something with emotion and resonance is the speciality of the innovative Something Design Studio. From little ledges in bathroom fixtures to coffee pots, the design studio is changing the way we look at everyday things. When you look at Something’s projects, the word that comes to mind is ‘sleek’. Straight, minimalist lines and clean colours make their designs a perfect fit for any interior. 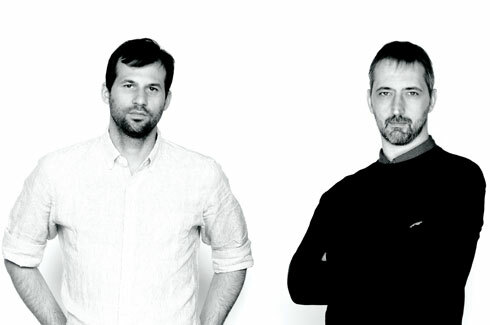 The quirkily-named ‘Something’ is a design studio founded in 2010 by designers Daniel Debiasi and Federico Sandri. 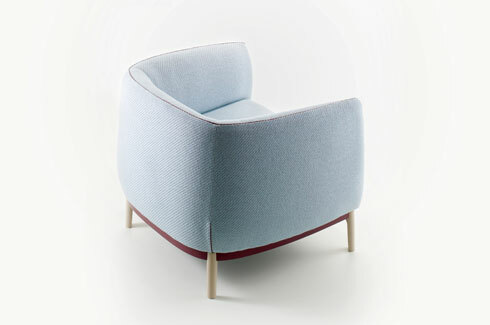 The designers work from London and Verona, Italy, for a long list of reputed clients such as Ligne Roset, Stelton, and Villeroy&Boch, among others. 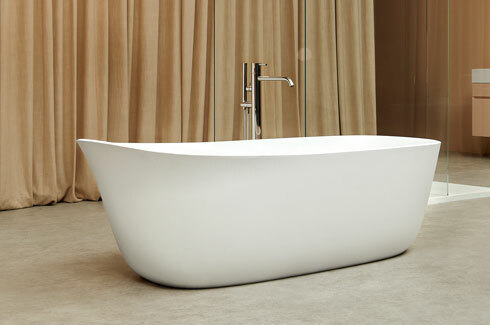 One of their first products was the ‘Wanda’ bathtub for Antoniolupi (2011). The generously proportioned bathtub (fits two) is designed for “an intimate bathing experience”. The border of the bathtub extends to create a backrest, so you can sit back comfortably in the bubbles. The new Dafne bathtub (2016) is a more compact version, but with a similar backrest to accommodate the shoulders. 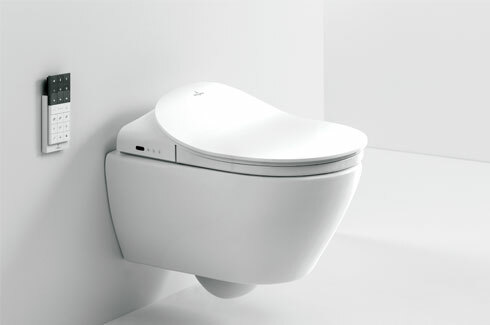 Next came Gino (2011), a simple design with a touch of genius. Gino is a side table with a handle that can be used as a towel bar or a clothes rail. No more stepping out in suds to reach out for your towel! The QGINI series (2011) was an extension of the Gino table. A range of bathroom accessories included wall hooks, shelving with an attached towel rail (similar to the Gino), a tumbler and a soap dish. The last two are made of Alabaster. Simple changes can make a traditional product more effective. Take, for example, the Lino table (2011). It’s a simple round side table with a difference. A rim around the tray edge prevents things from sliding or falling over. Use it in a bathroom to keep your jewellery safe, or as a bedside table or even as a pedestal for plants. The Club mirror (2012) is a study in elegant and unusual design. 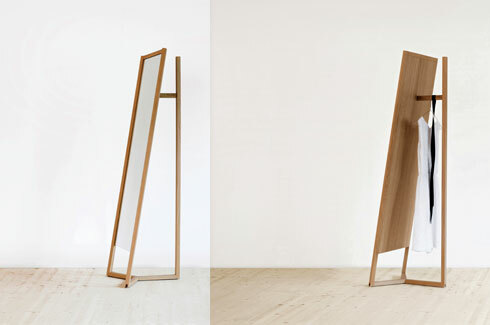 The free-standing mirror/wardrobe stands on wooden stilts. The secret to this design? An unexpected clothes hanger and hat stand at the back – such a great space-saving trick. This emotion is reflected well in the series of lamps that Something Design Studio has created. The Labo (2013) is a collection of lamps made from borosilicate glass and is inspired by lab instruments (hence the name). 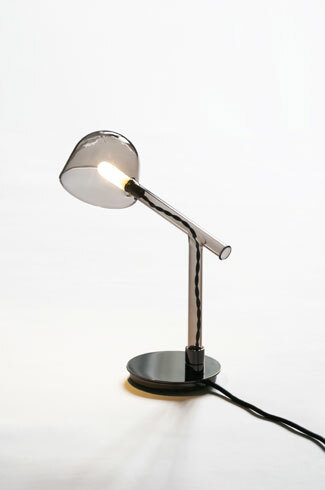 A simple connection of a glass lampshade and body and a fabric-covered power cord visible through the body makes this an interesting desk lamp or floor-standing reading lamp. 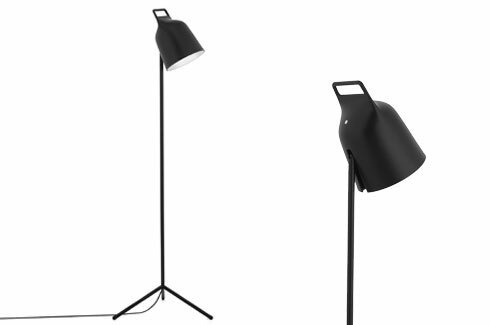 The lamp is meant to be just what it seems – open and revealing with nothing to hide. TheLabo Pendant (2015) is a cluster of Labo lamps flowering from one glass stem. 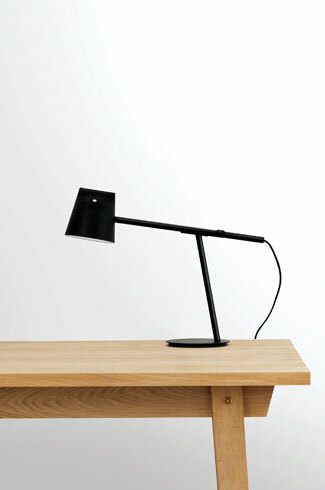 The Campanule (2014) for Ligne Roset is a bellflower-shaped lamp and equally pretty. It has a big ‘head’ and a thin stem, much like the flower, making it a lovely little droopy companion for a bedside table or a spotlight for an object or two. The Stage floor lamp (2016), on the other hand, is bold and direct and takes after stage lamps that are bright and ready-for-action. A very practical handle on top of the lights helps control the direction of the light. The Momento (2016) also has a simple design but in several parts which can be split. 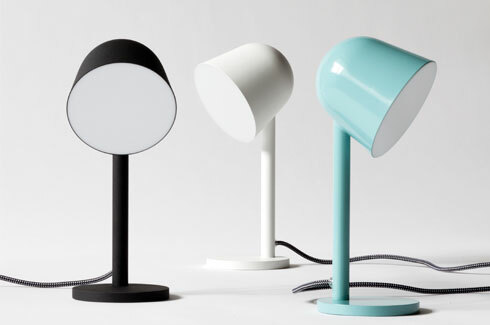 Inspired by fishing rod holders, the lamp can be separated into different elements, resulting in a “curious object”, according to the designers. The duo are beginning to veer into furniture design with ‘Cape’ (2016), a friendly and inviting sofa and armchair collection with generous proportions that make you want to curl up with a book. 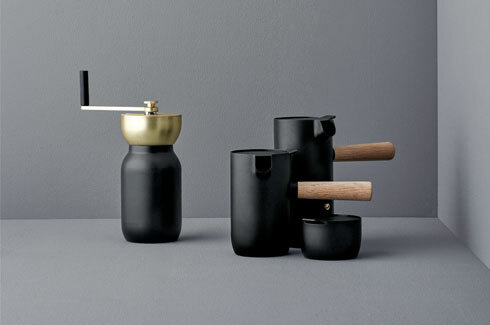 More recently, the designers have received much praise for Collar (2016), a contemporary take on traditional coffee makers like the Italian moka pot. The idea was to recreate the pleasure in not just consuming the coffee, but also in the process of making it. The popularity of the Collar only goes to prove that consumers are ready to relive slow coffee and all its aromatic pleasures. As Debiasi and Sandri continue to experiment with different materials, shapes and emotions, one can only wait and watch to see what comes next from the Something Design Studio. Whatever it is, it promises to be understated, unique and totally beautiful.